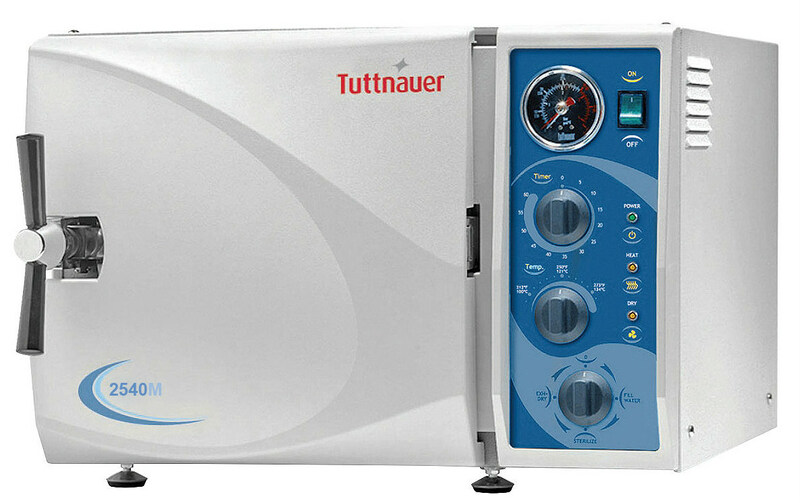 Tuttnauer specializes in sterilization and disinfection equipment for the Medical, Dental and Healthcare fields. 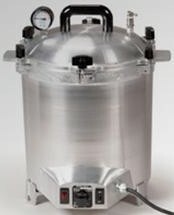 Our product offerings include tabletop autoclaves for operating rooms and outpatient clinics, washer disinfectors and large sterilizers for the CSSD (Central Sterilization Service Department) or emergency rooms. 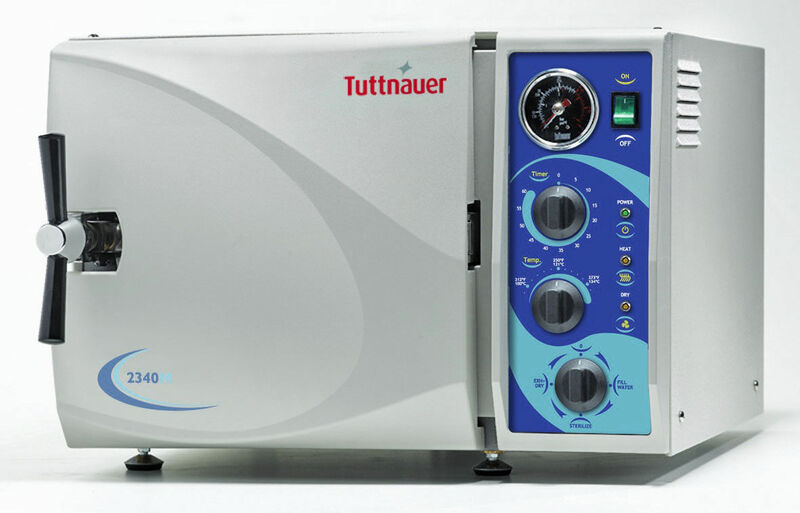 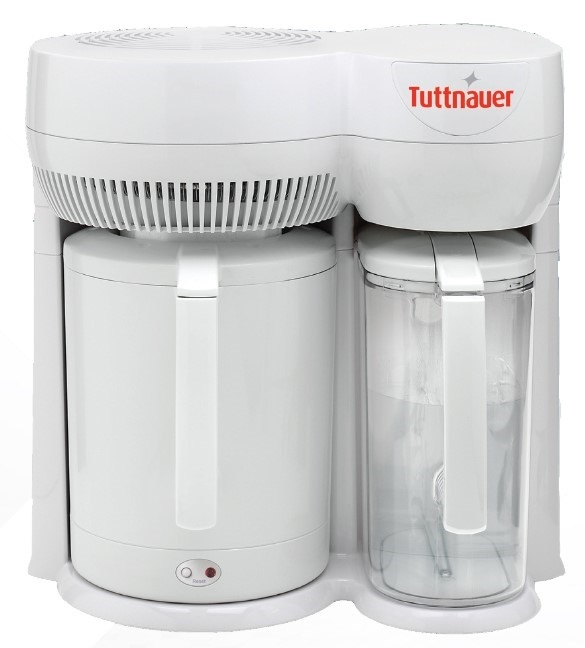 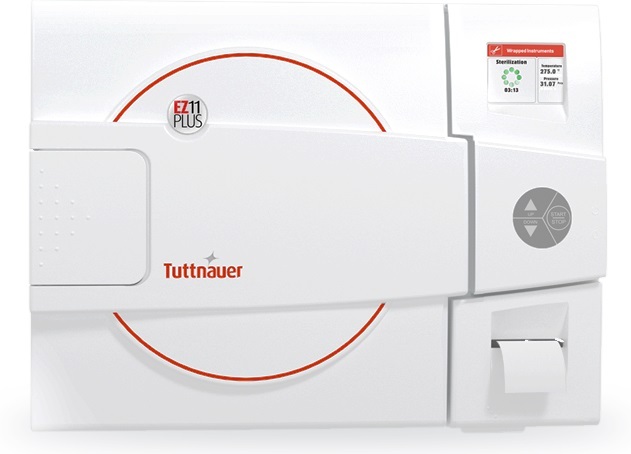 Additionally, Tuttnauer manufactures autoclaves designed to treat Infectious Medical Waste. 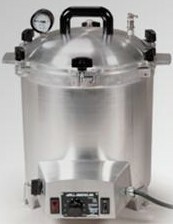 Steam sterilization is the preferred, cost effective non-burn method of biohazard waste treatment. 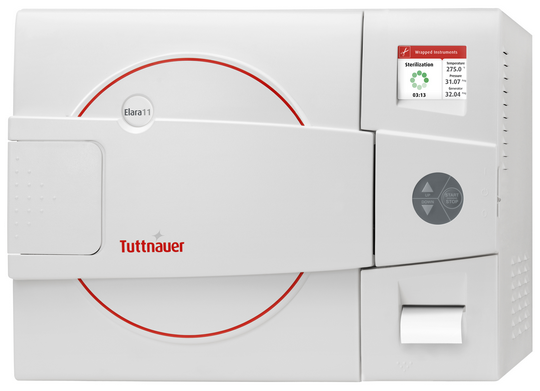 Tuttnauer products can be found in dental and private clinics around the world, providing the critical support that enables professionals to carry out their work in an optimal environment. 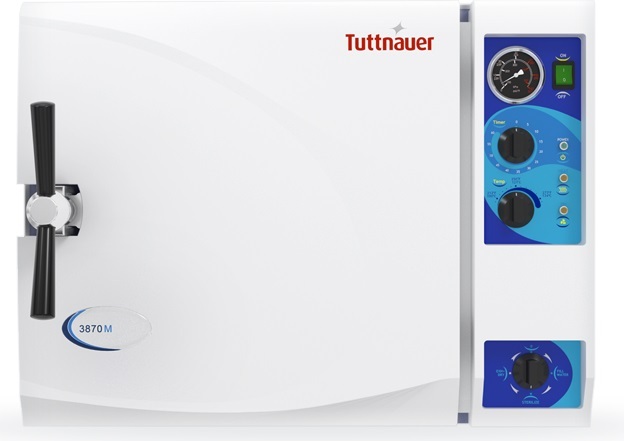 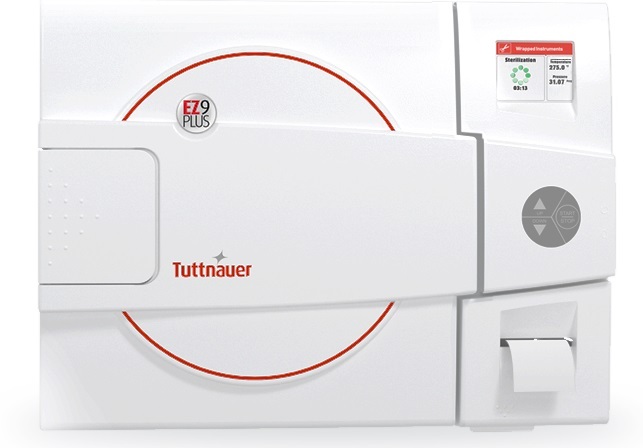 With various mechanical and automatic autoclaves plus a range of complementary products, Tuttnauer is truly a one-stop-shop for the sterilization and infection control needs of any clinic. 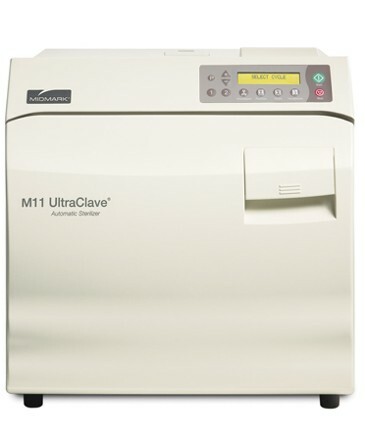 Because we continue to be one of the best experts in both supplying dental office equipment and also offering specialty services, including repairs, to the largest number of dental practices throughout the United States, you can relax knowing that your own company can acquire quality and reliable dental sterilization equipment at exceptional and competitive prices, with a full guarantee of performance and longevity. 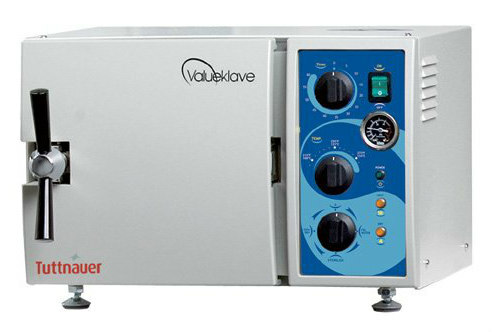 If you have already investigated dental sterilizers for sale, either online or through a salesperson or customer support service, you likely know the wide differences in pricing that will be quoted to you. 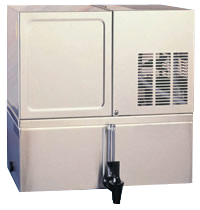 A lot of our business stems from the amount of referrals we receive because previous clients have shared with their colleagues our great service, expertise, and deals. 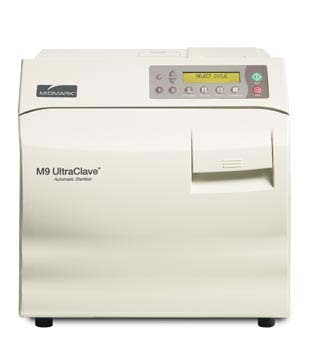 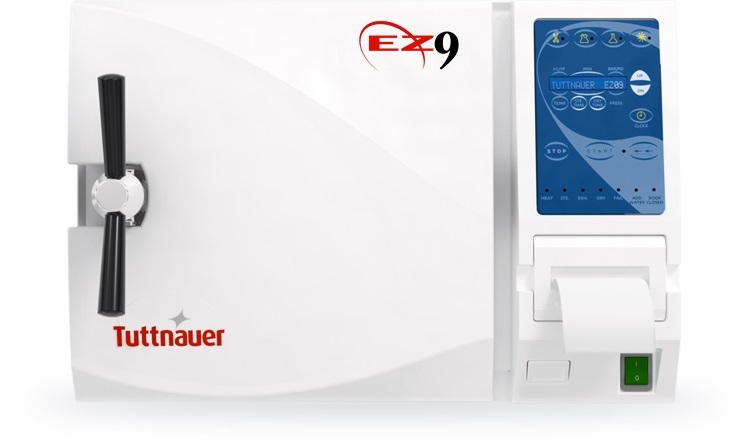 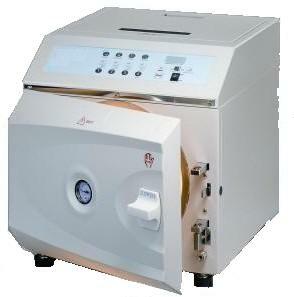 Have you been seeking your own autoclave dental sterilizer? 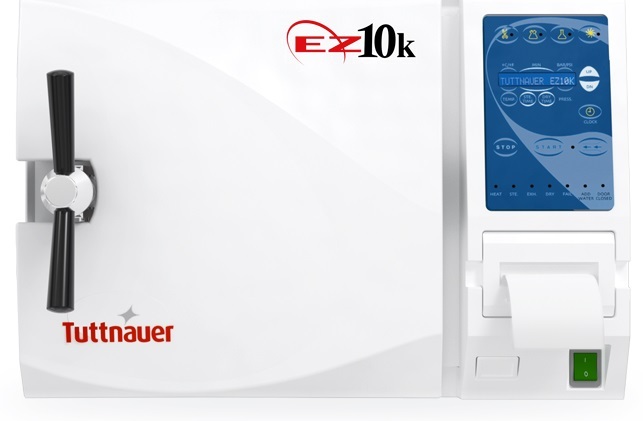 Browse through our extensive selection of dental sterilization equipment and select the perfect unit for your own practice. 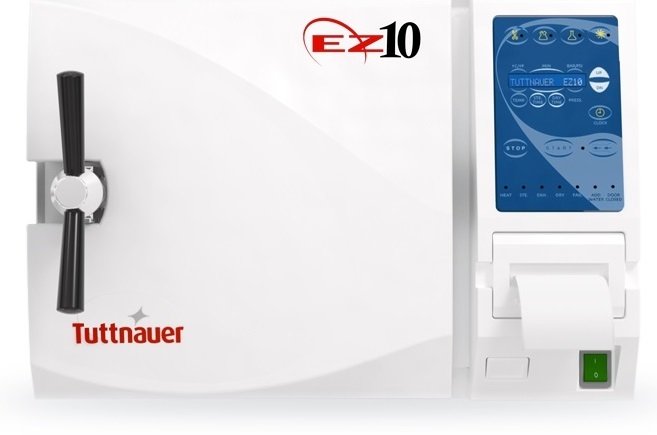 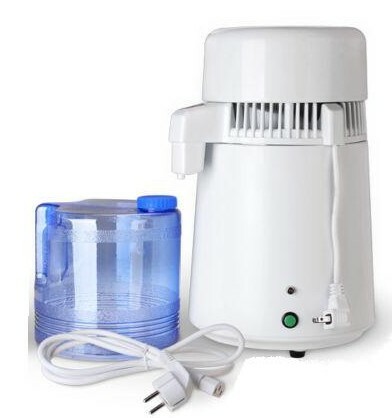 You will be both pleased and amazed at the low price you will be quoted, along with the easy and fast installation of any of our dental sterilizers that we have for sale to our professional customers.